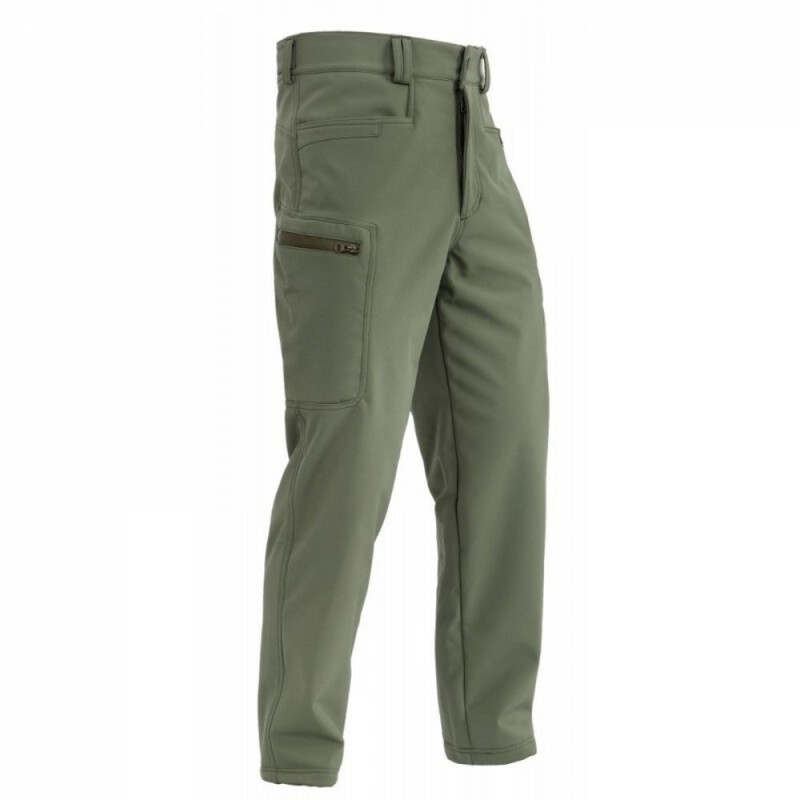 Softshell trousers created for rainy and cold days. 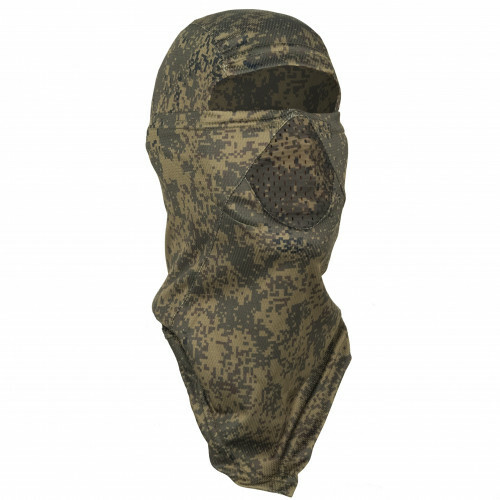 It's used membrane fabric, and fleece insulation inside. 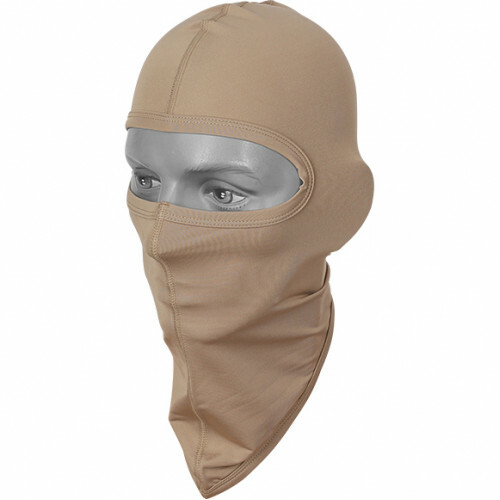 Main feature of this suit, that it remove moisture from body, and don't pass it outside (from rain or snow). 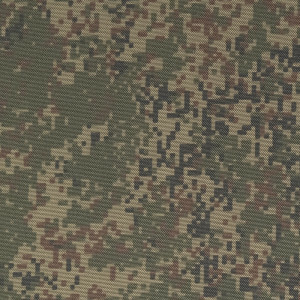 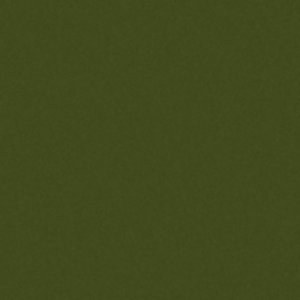 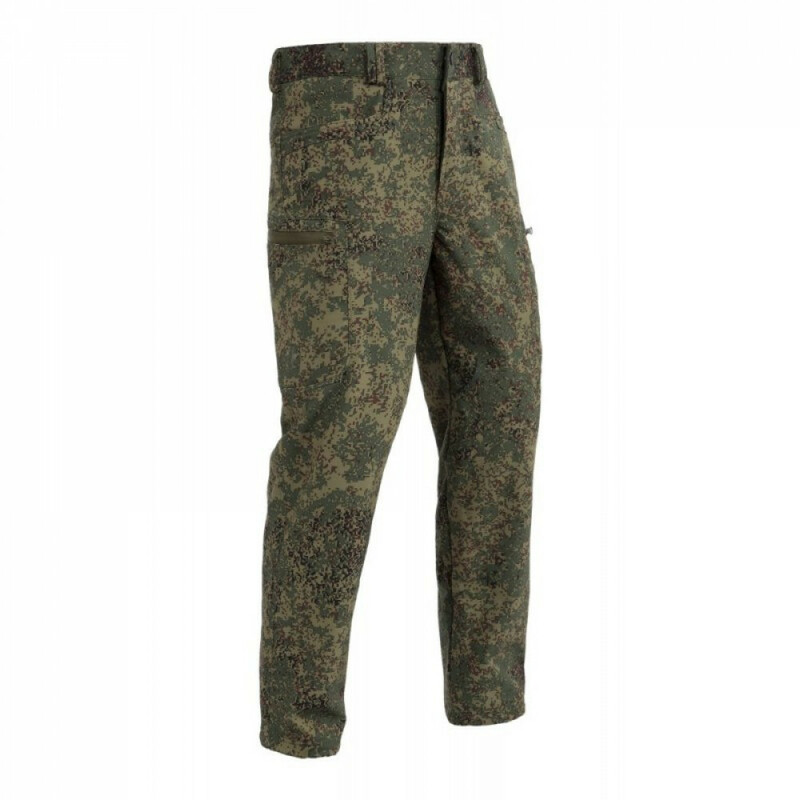 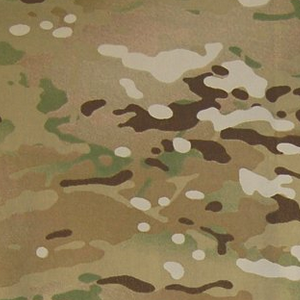 This trousers created for physical activity, so, it will be perfect for operations or just sport (like Airsoft, or Hunting or Camping). 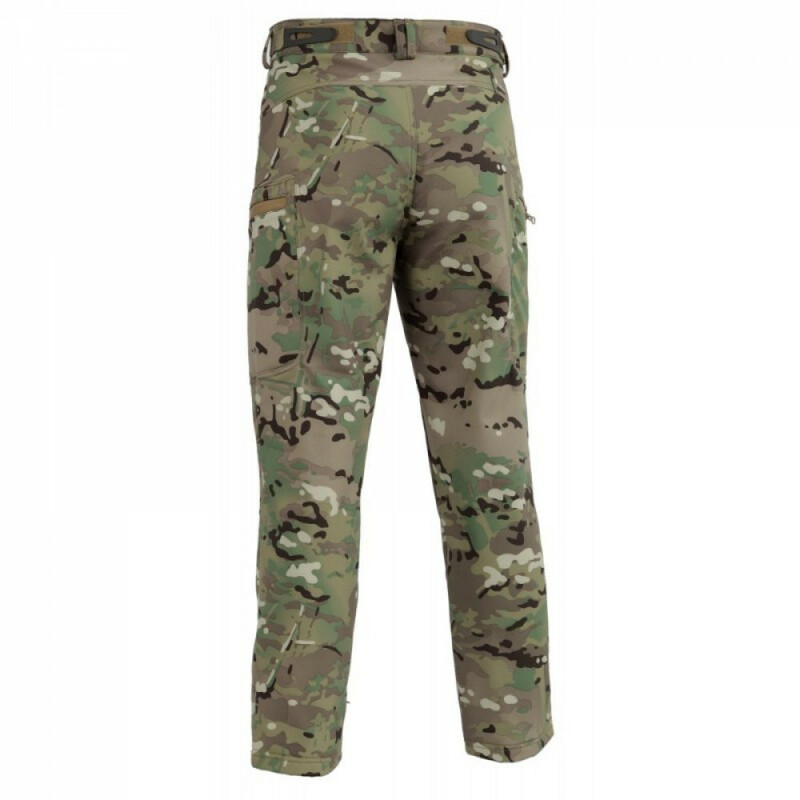 Another good feature, that this trousers provide freedom of movement, that especially important during CQB in cities. 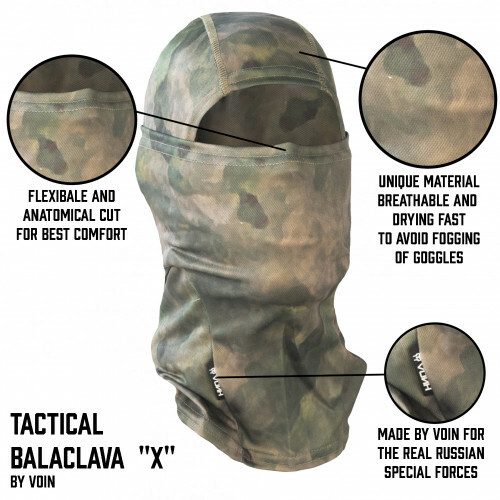 Usually used by MVD or FSB operators. 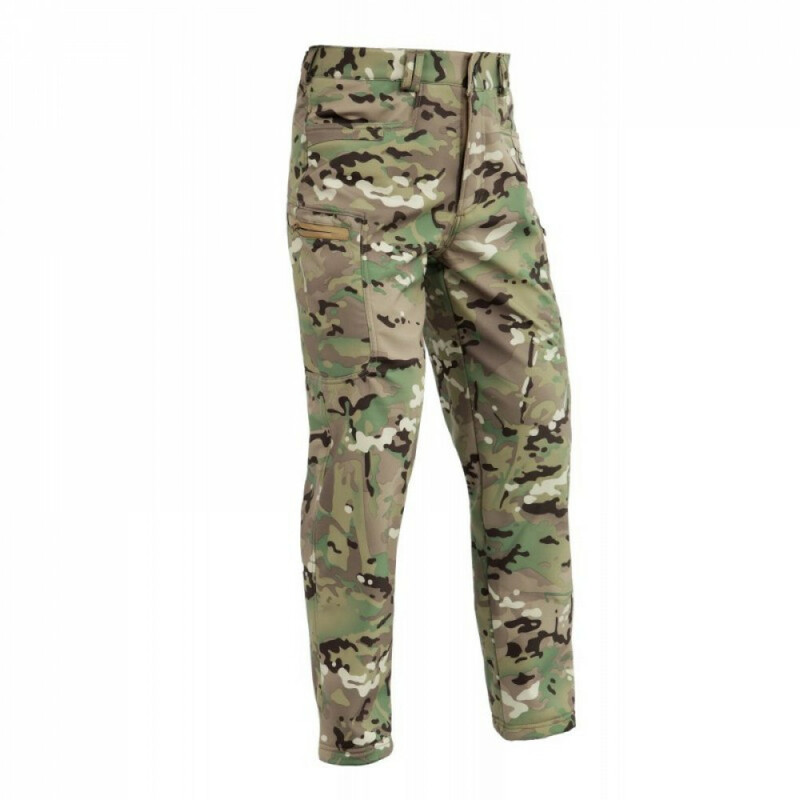 Have six pockets. 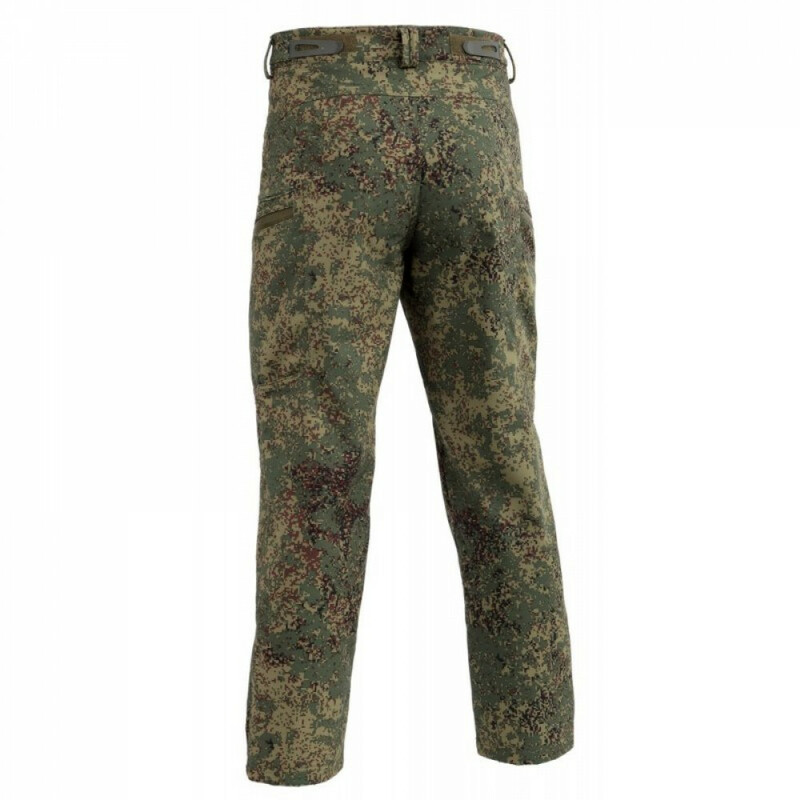 This trousers will be really great for late autumn, or early Spring, when it rains pitchforks, and still cold. 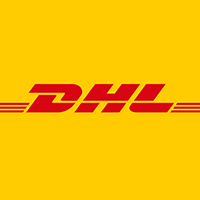 We strongly recommend it for England! 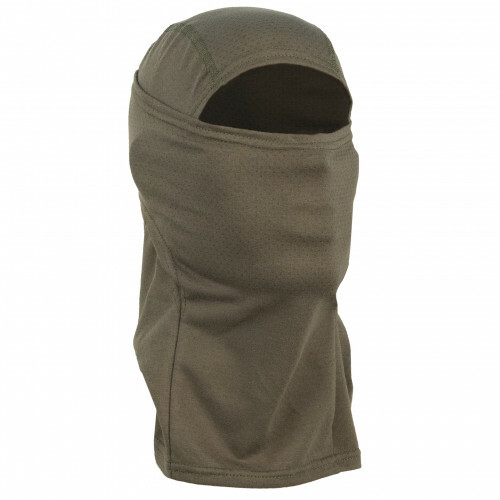 Fine thick lightweight breathing and weat removing balaclava.Thin liner well suits while you u..
Balaclava "Shturm" created for CQB. 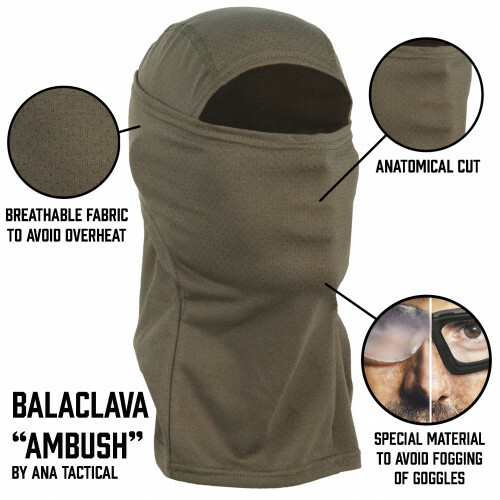 It have special hole in the middle of balaclava with web. 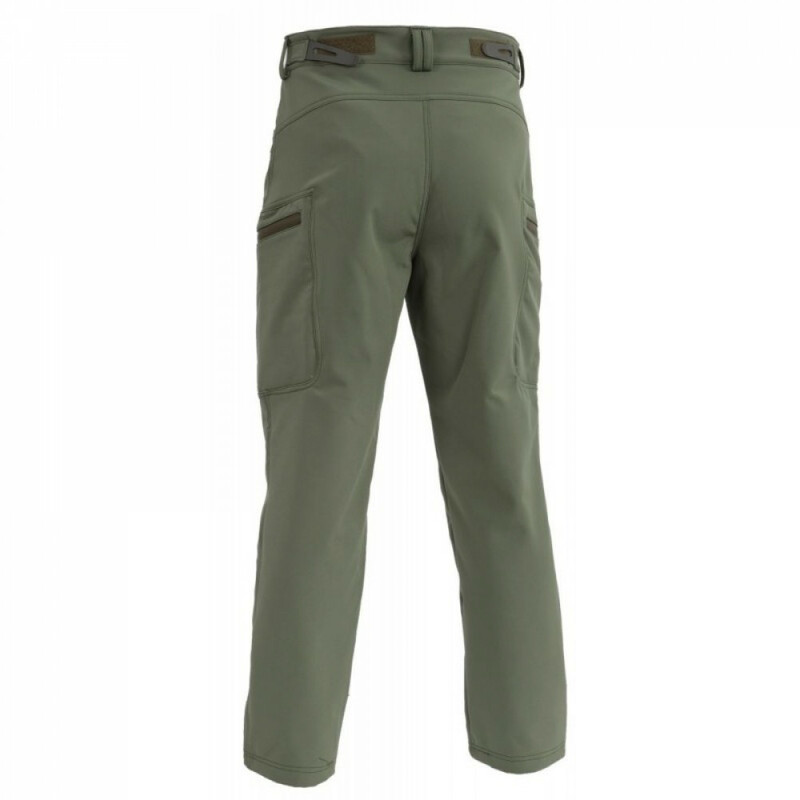 It's c..
Light and thick - this balacalava best choice for summer. 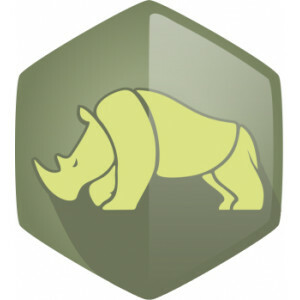 It's full made from breathable material, a.. 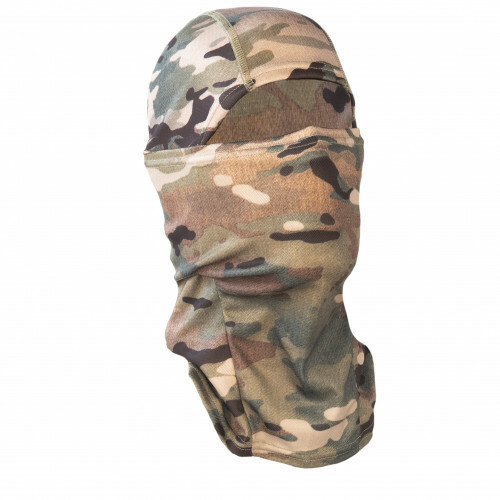 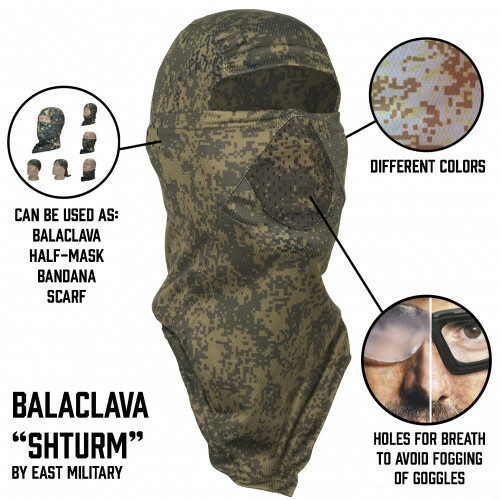 This balaclava is winter version of popular balaclavas "Sniper" and "Shturm". 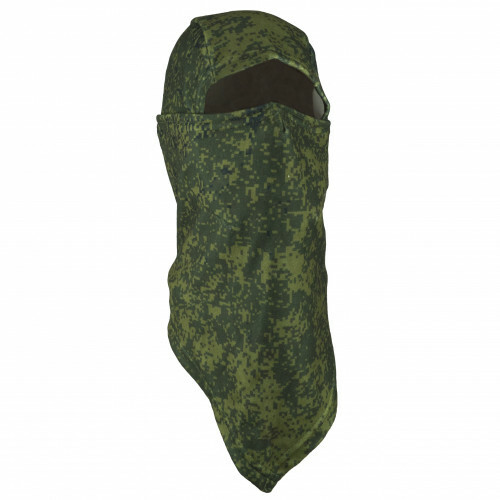 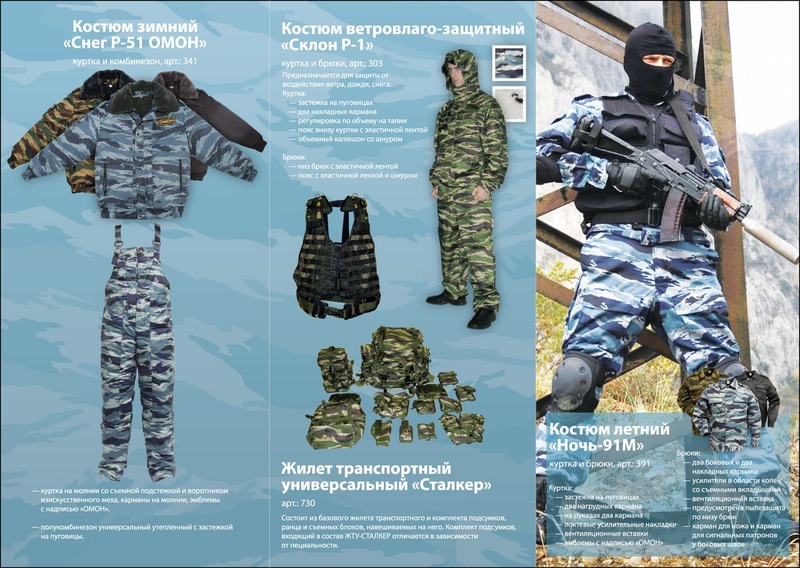 This is more warm vari..
Balaclava "X" was designed and developed with usage of Russian SOF operators exp..